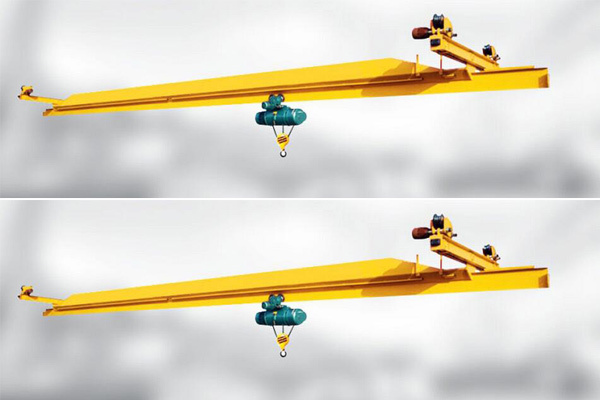 Explosion-proof suspension crane LB is suitable for use in dangerous places with gas mixture, and grade below IIB, IIC level T4 group, for heavy lifting and equipment maintenance. 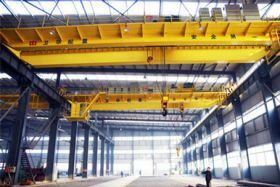 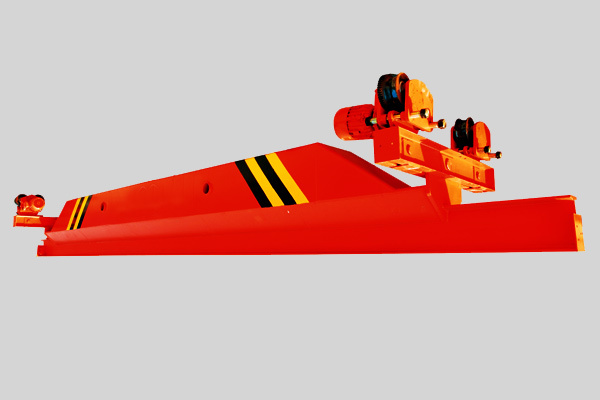 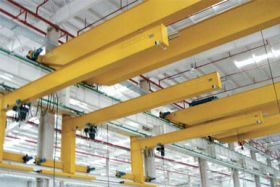 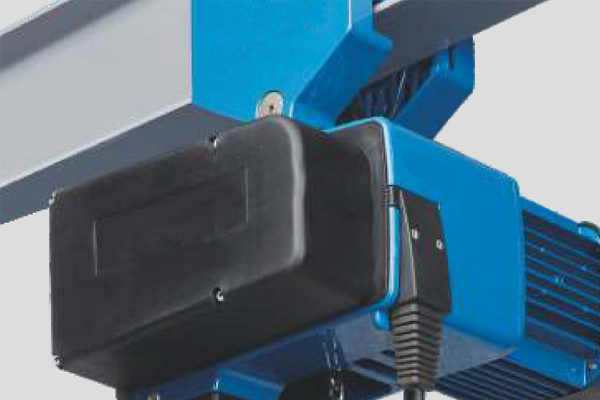 LXB explosion-proof electric single-beam suspension crane is fabricated based on JB / T10219-2000. This product is suitable for use in dangerous places with gas mixture, and grade below IIB, IIC level T4 group, for heavy lifting and equipment maintenance. 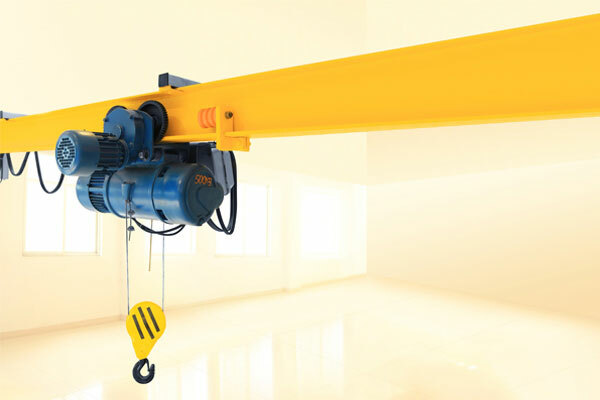 Lifting weight of LXB explosion-proof suspension crane is 0.5t-10t, the crane hanging in the Structure steel rail point, with a rail-run explosion-proof electric hoist. 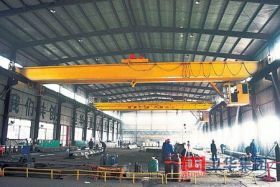 Work level: A3-A4, work temperature is -20- + 40℃. 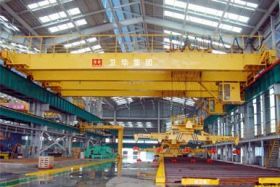 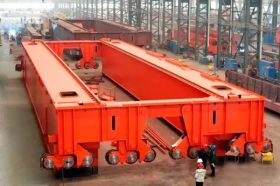 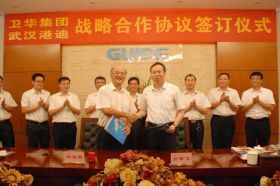 The whole structure consists of explosion-proof electric hoist, metal structure bridge and crane traveling mechanism. 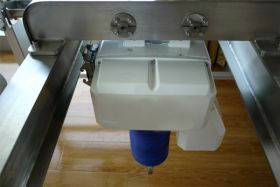 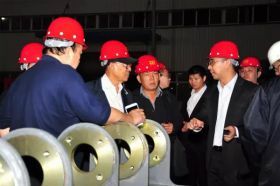 The explosion-proof electrical control system is composed of four parts. This product is characterized by high strength, sufficient stability, advanced explosion-proof structure, high security and reliability, easy maintenance and so on.